Online equine resources are in no short supply, as such, it can be nearly impossible to keep up to date on each and every one of them. 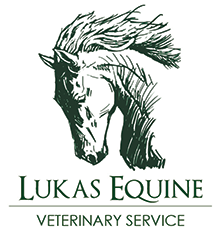 We do our best here at Lukas Equine to save interesting and helpful articles we come across throughout the week. The following are a few articles we thought to be share-worthy. 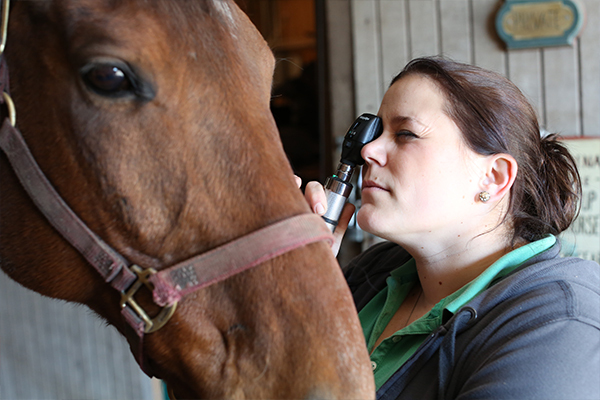 The Horse put together a handful of simple new year’s resolutions for horse health. They focus a lot on nutrition and a healthy lifestyle. These are great reminders for every horse owner. Read Full Article. Jane Savoie talks about her tips and tricks for putting your horse on the bit for those who are struggling with the task. Read Full Article.